Learn to be prepared for any event! Nice review on the Kukri. You need to go get one. Very affordable and durable. Breathing heavy from running away from a bear that tried to attack me in the woods. I sat down for a moment to catch my breath, realizing that I am now lost. Running away from that bear made me head in a direction that I did not know. I took off my backpack and opened it up to grab some water to drink. Thinking that I am going to have to stay hear for the night considering that it was getting dark. Survival rule number 1 & 2. Stay in one place and do not panic. 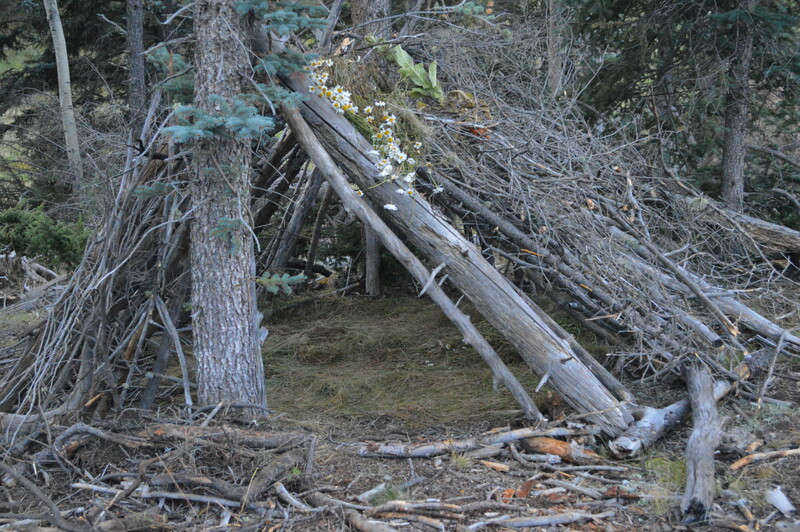 Looking around the area, I can see that their is enough material to build a small shelter and fire wood for the night. I reached for the Kukri that was attached to my backpack I got from Lansky and started chopping away at the wood. 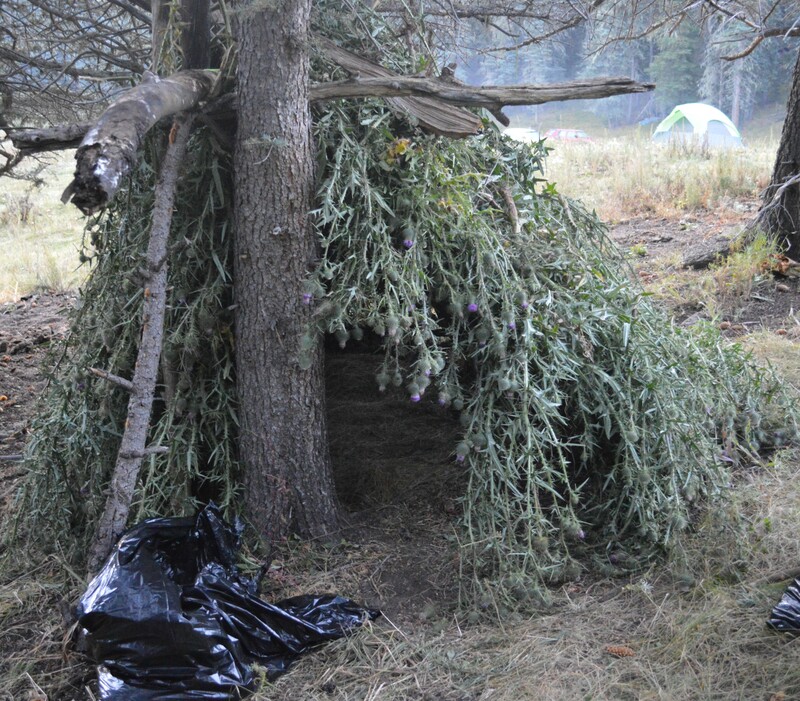 “Wack, wack” I was chopping away at the wood, making different links for my shelter. Once I was done cutting the wood, I pulled out my 550 cord and tied it all together. 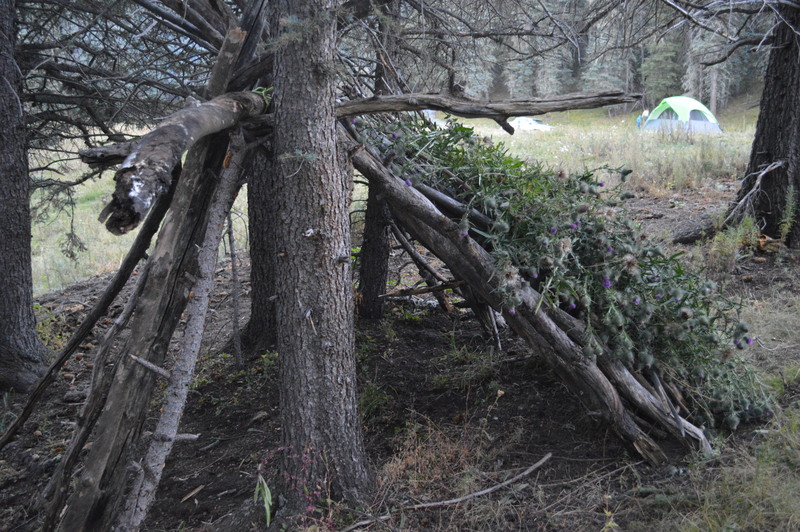 After completing the shelter, I started cutting wood for a fire. Man, I could not believe that this Kukri was holding strong and was still pretty sharp after cutting plenty of wood. I took one piece of wood and wacking it into small pieces for kneeling was a breeze. 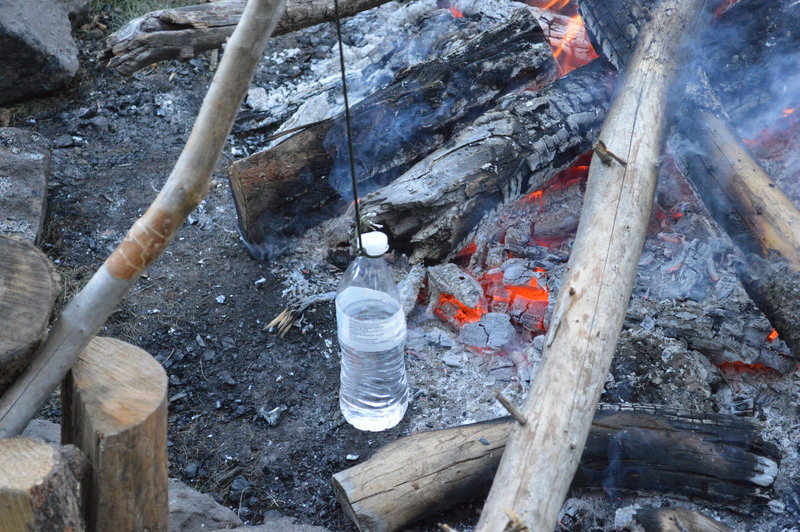 At last getting it all together, I pulled out a piece of flint and with one strike with my Kukri, a spark flew off of the flint and hit the kneeling just right and “woosh” the fire was going. I took the Kukri and with a downward motion, stuck it in a piece of wood while I continued to throw fuel on the fire. Just think, I got the Kukri just last week and now I know it is a great tool add for my emergency hiking bag. Thanks Lansky for the great tool and for a great price. Can you believe this Kukri! It is a full tang and well made. 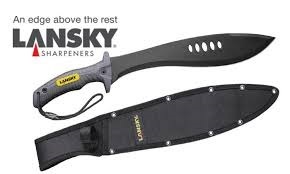 Lansky knows how to keep them sharp with all of their professional sharping kits, who could go wrong! The Lansky Kukri is carefully designed after the famous workhorse tool of the Gurkha warriors of Nepal. 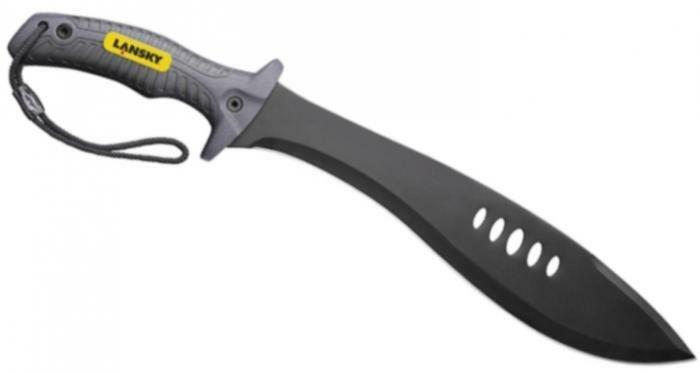 It features an aggressive 13 inch full-tang carbon steel blade, an extra-safe robust hand guard and ballistic nylon sheath. So! You’re thinking awesome too, huh? Well I suggest you head over to their website and pick yourself up one. The are at a great price right now, you could even by your whole family one for their packs. What was the name again? KUKRI. Enjoy Lansky and until next time……. Are you a holder of a Trek III sleeping bag? Do you Jetboil? Nitro-Pak does! The Gear Guys Blog on Gerber or SOG? The Gear Guys Blog on Beware of the HARPOON!